Expression.Error: The name 'NOW' wasn't recognized. Make sure it's spelled correctly. so how can I get the current month? Not the answer you're looking for? Browse other questions tagged powerbi powerquery or ask your own question. 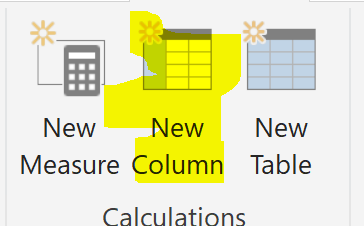 How to filter a column by a range with Power Query?